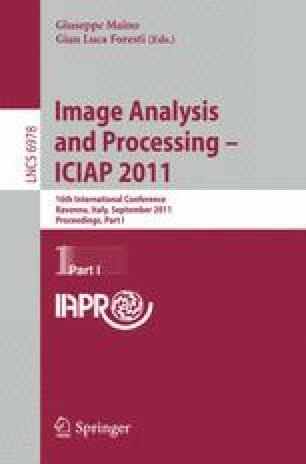 In this paper we propose a new method to detect cropped images by analyzing the blocking artefacts produced by a previous block based compression techniques such as JPEG and MPEG family that are the most used compression standards for still images and video sequences. It is useful for image forgery detection, in particular when an image has been cropped. The proposed solution is very fast compared to the previous art and the experimental results show that it is quite reliable also when the compression ratio is low, i.e. the blocking artefact is not visible.